The NSW Government is proud to launch the Regional Cultural Fund, which will invest $100 million in galleries, museums, libraries and cultural organisations across regional NSW over the next four years. Up to $25 million will be available in the first round of funding. Organisations will be able to apply for small (less than $60,000), medium ($60,000 to $1 million) and large (over a $1 million) capital grants, which will improve and change cultural infrastructure and programs right across this beautiful state. Additionally, organisations will be able to apply for operational funding to promote increased participation but also bring a regional NSW experience never before seen. 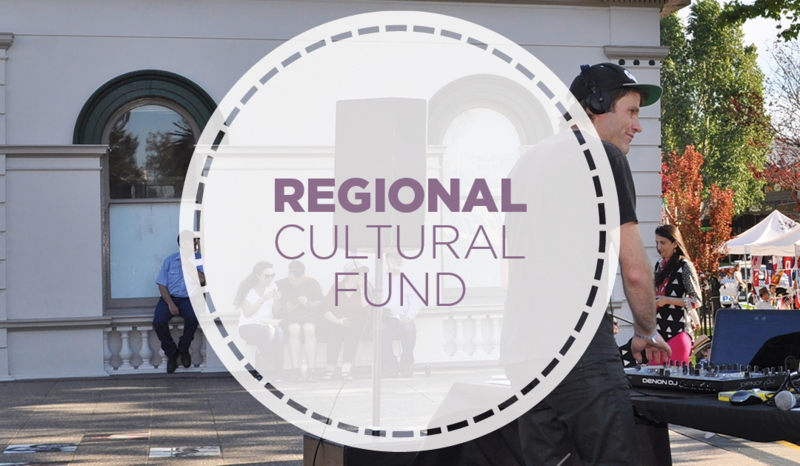 The Regional Capital Fund will support investment in new and upgraded arts and cultural infrastructure, to support the provision of operational funding and to address the significant disparity in the quality and quantity of arts and cultural resources between regional and metropolitan areas. To find out more and to ensure your project meets the eligibility and assessment criteria, please find the program guidelines and other supporting material here. To apply for funding, you will need to complete and submit an application form on the Create NSW online application system by midnight, Monday 4 September 2017.